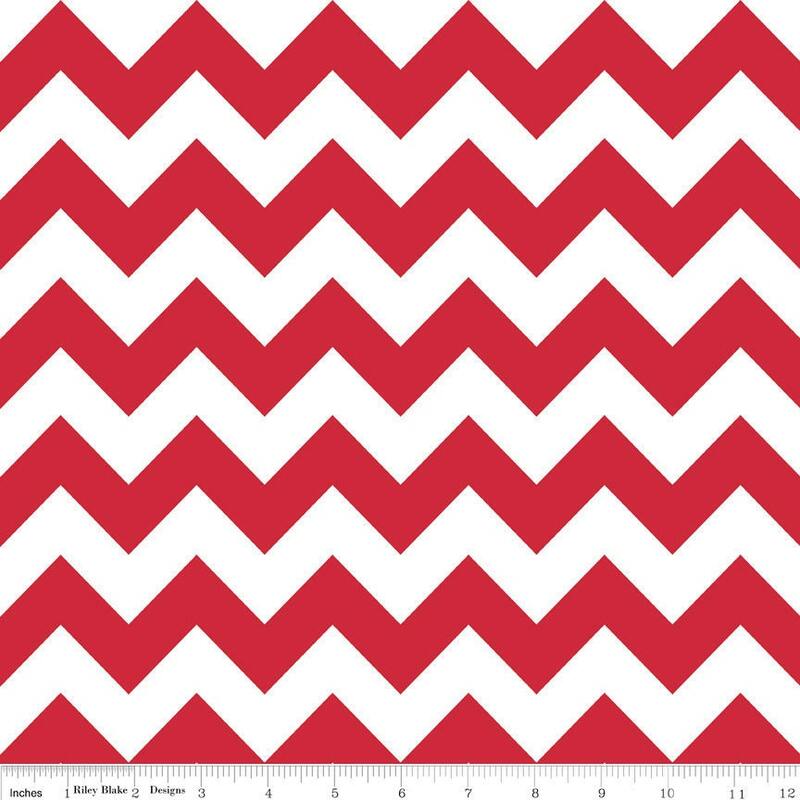 PLEASE NOTE: The Chevron is printed the length of the fabric which is parallel to the selvage. Thank you! Great customer service! Great product! Super fast shipping as always! Thanks!